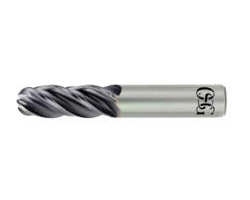 Cobalt chrome remains one of the more difficult to machine material, particularly when milling, due to its extremely abrasive characteristics. 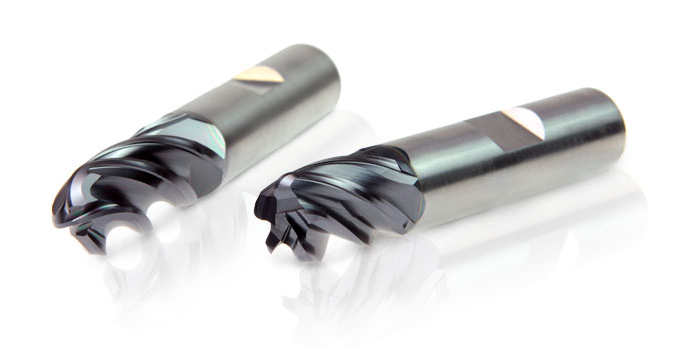 The key to success is reducing chatter, and resisting heat via friction while maintain cost performance on the tool itself. 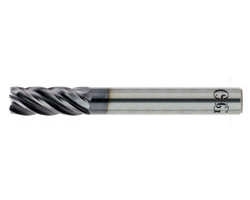 OSG’s HY-PRO® CARB and HY-PRO® CARB VGx series end mills achieve these three keys to success.